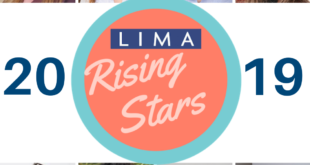 LIMA is urging the urging to get their entries in for the 2019 LIMA awards before proceeding close in six days’ time. 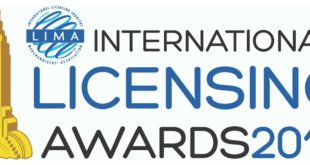 Recent years have seen a number of UK and European companies pick up many of these prestigious Awards, marking a demonstration of the excellence of licensing in international markets. 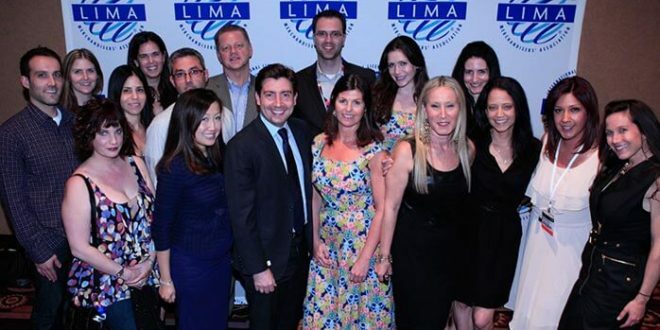 "The Awards are presented at a fast-paced, fun ceremony on the opening night of Licensing Expo in Las Vegas this June, and it’s free to attend," said Kelvyn Gardner, MD of LIMA UK. "If you’ve ever fancied ‘treading the boards’ in the entertainment capital of the USA then this is your chance to get on stage. Plus, free admission to the Awards means you can invite all your contacts to the event at no cost." 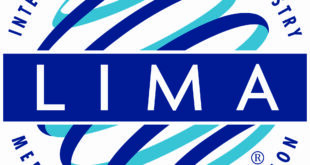 Don’t miss your chance: submissions must be in by 6 February.